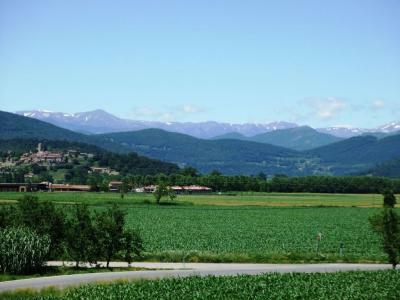 Enjoy a ride through some of the most dramatic landscapes to be found in Europe. 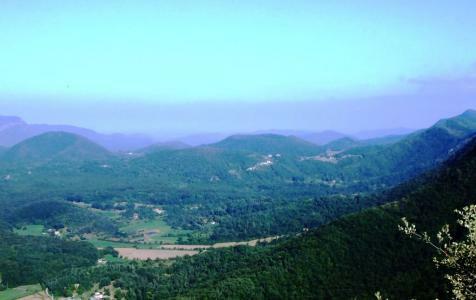 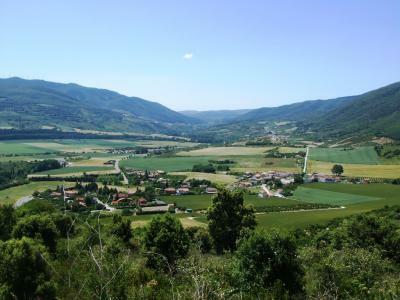 Lush green valleys, jagged limestone peaks, spectacular gorges and incomparable scenery! 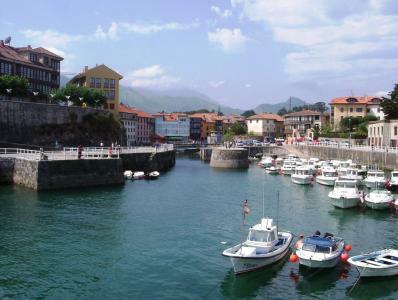 A tour to give a comprehensive vision of the Basque Country from the seat of a bicycle. 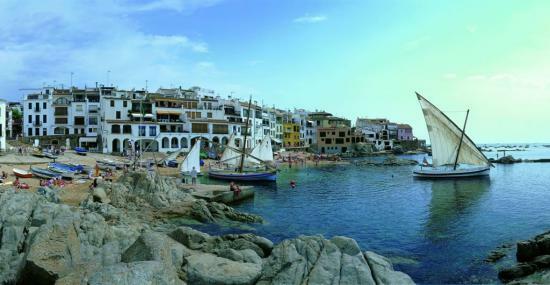 Gentle tour visiting the best of the Catalonia countryside and the charming Costa Brava. 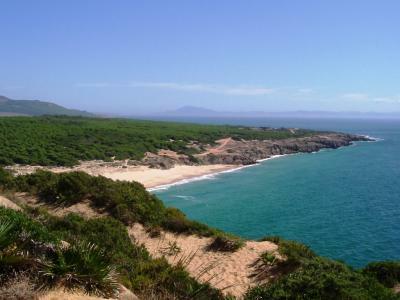 Andalusia - olive groves, white villages, and its magnificent Moorish heritage. 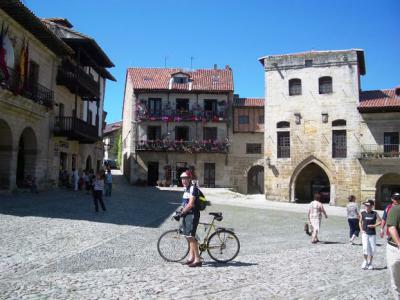 A superb ride down the River Ebro from the Cantabrian Mountains to the vineyards of La Rioja. 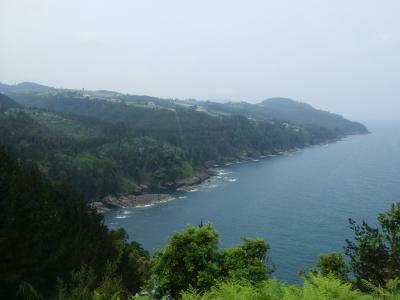 A great shorter tour to introduce the landscapes and coastline of "Green Spain". 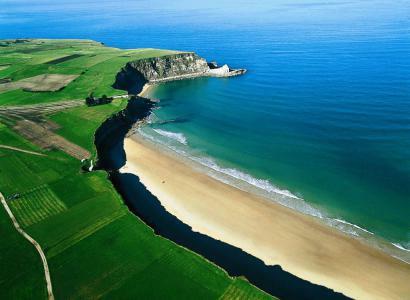 Rich green countryside contrasts with the blue sea, the limestone peaks and the magnificent beaches. 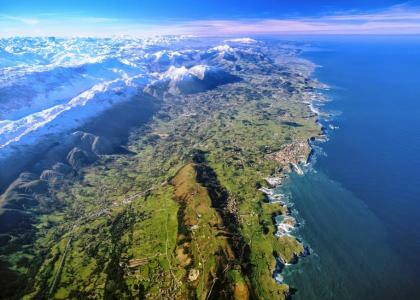 Green Spain, unspoilt costline, and the superb mountain scenery of the Picos de Europa. 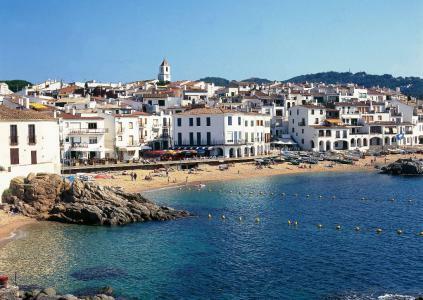 Pretty whitewashed villages set against the intense blue sky of Andalusia. 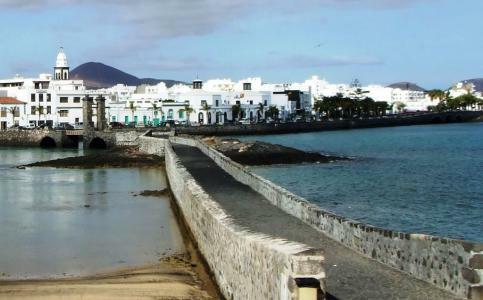 Beautiful landscapes, ancient ruins, beaches, wine tastings, and the genius of Salvador Dalí. 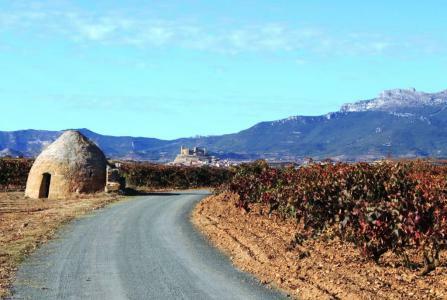 Castile is home to some of the most beautiful and monumental cities in Europe. 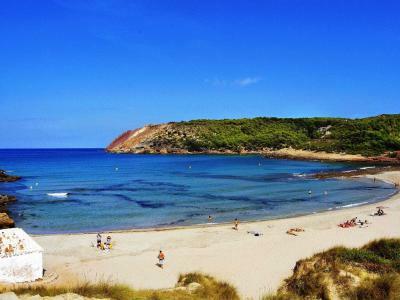 Wonderful coves and beaches, prehistoric ruins, and the charming landscapes of Menorca. 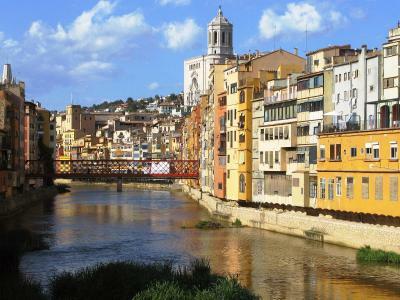 Through the countryside of Catalonia to its cosmopolitan capital, Barcelona. 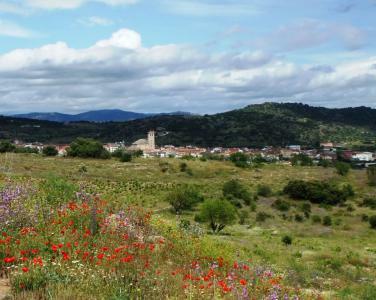 A beautiful trip through the picturesque countryside and the white villages of Andalusia.